What a year. We just wrapped up RefreshCache v7 at the 2015 National Church IT Network Round-table (CITRT) where I was asked to present a 10 minute update on the Rock RMS project. Luckily the hard-working team at Harvest recorded the 10Talks so you can watch it on this YouTube channel if you'd like to get an update on what has happened over the last year. 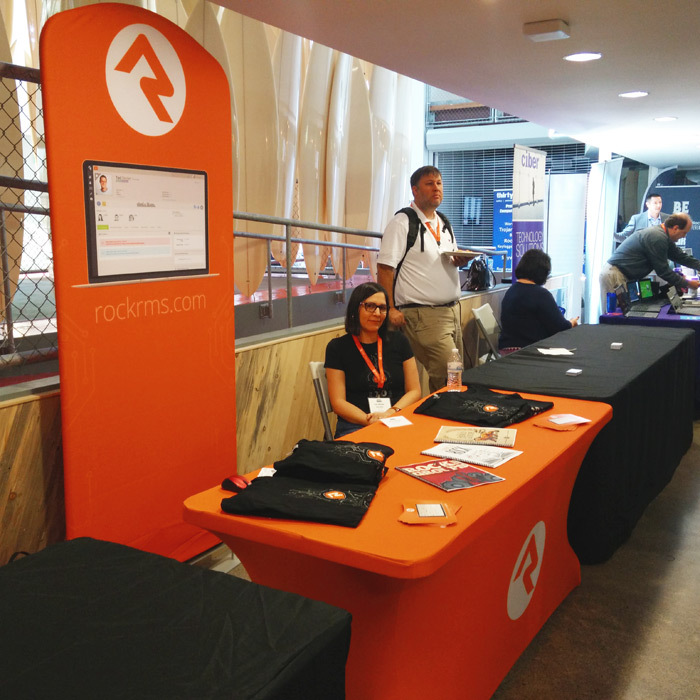 At the event, there was tons of excitement about finally having access (it's free) to an enterprise level CMS/ChMS Relationship Management System like Rock. Although we're planning the Rock eXperience 2015 event on Oct 26-27 in AZ, many expressed a desire for Rock specific workshops at this year's CITRT. We'll see what we can do at next year's 10th anniversary event being hosted by our close friends and Rock development partners at NewSpring Church. Another piece of huge news is the Spark Development Network (the 501c3 that manages Rock) is going to take away another reason why some were saying they couldn't move to Rock: support. I've got more to say, but that's enough for now.